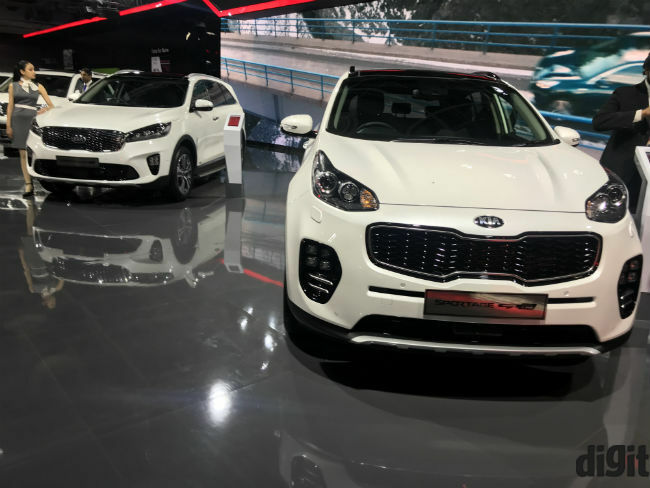 South Korean car maker, Kia, finally makes its way into the country and will start selling cars in India by the second half of 2019. 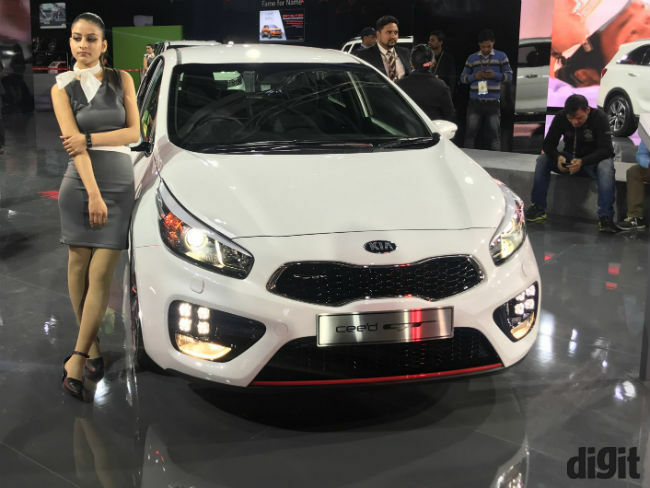 Kia Motors has finally made its debut in India. 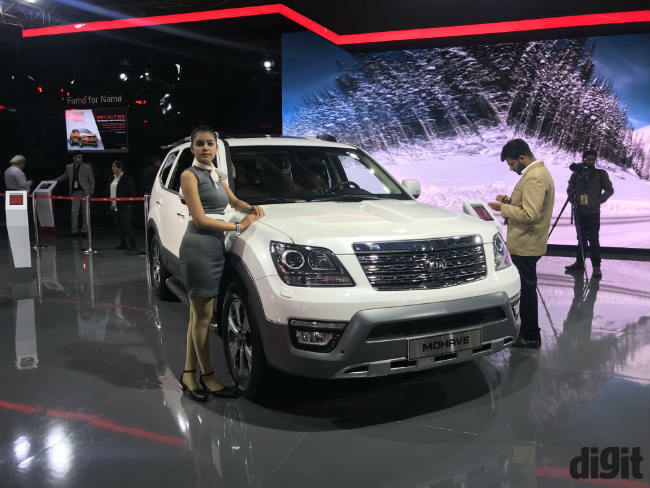 The company showcased over 16 cars at the ongoing Auto Expo and noted that it would start full-fledged production and sale of cars in India by mid -2019. 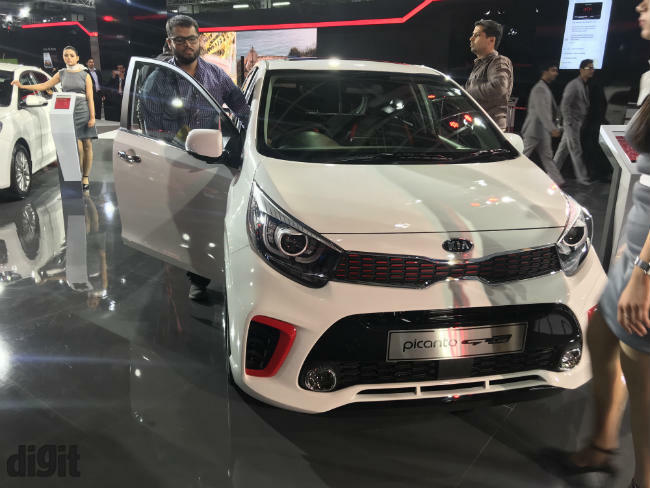 The first car that will be in production at Kia’s Anantapur plant in Andhra Pradesh would be the newly unveiled SP concept. 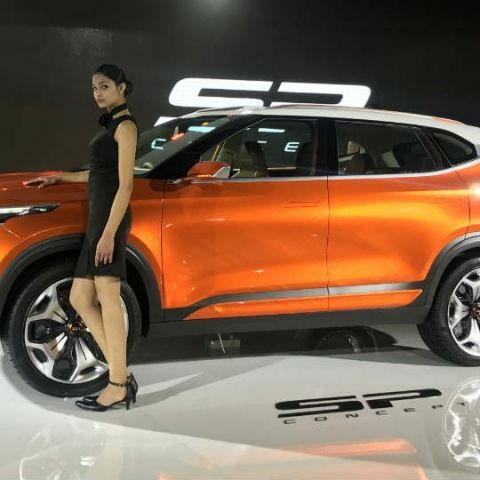 The SP concept is an all-new compact SUV concept, which in its production avatar is likely to be a competitor to the Maruti Suzuki Brezza. 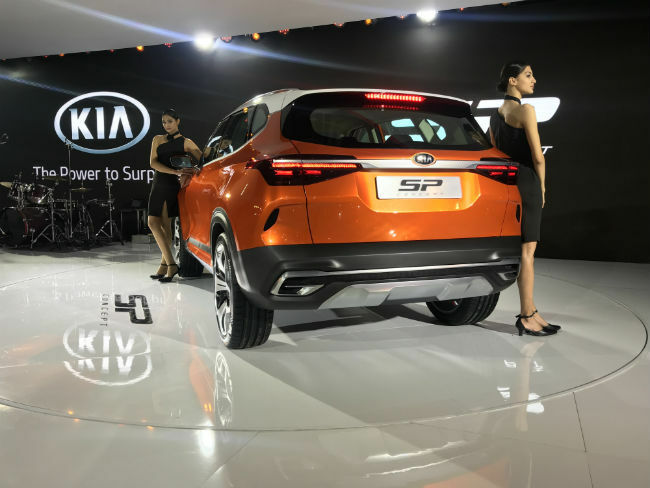 During the launch, Kia Motors Corporation President and CEO Han-Koo Park said, “The SP Concept SUV has been designed and developed for the Indian market”. 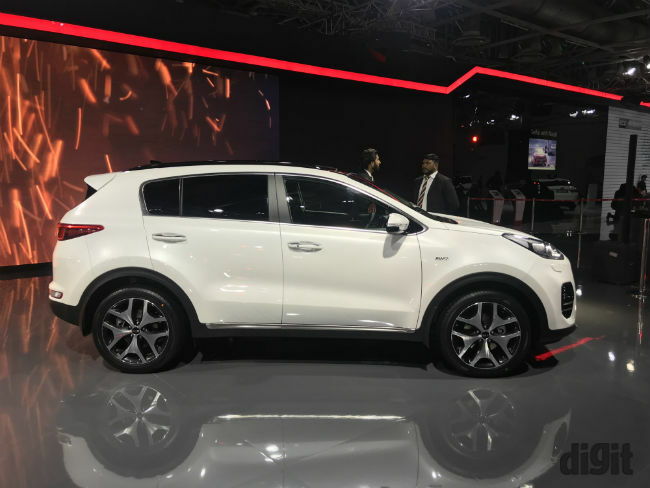 The SP concept will be the first car to go into production next year in India and along with other cars from Kia’s global lineup. The company also revealed that it is working on an all-electric compact electric vehicle for India. 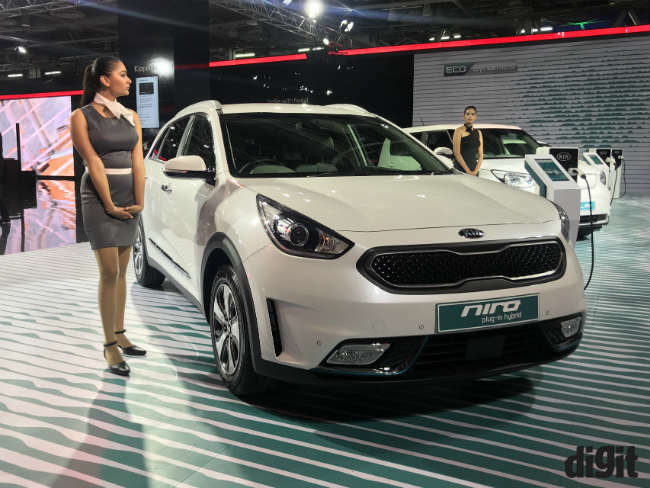 Kia has invested $1 billion in the Anantapur plant, which has a capacity of 3 lakh units annually and will accommodate more cars in the future. 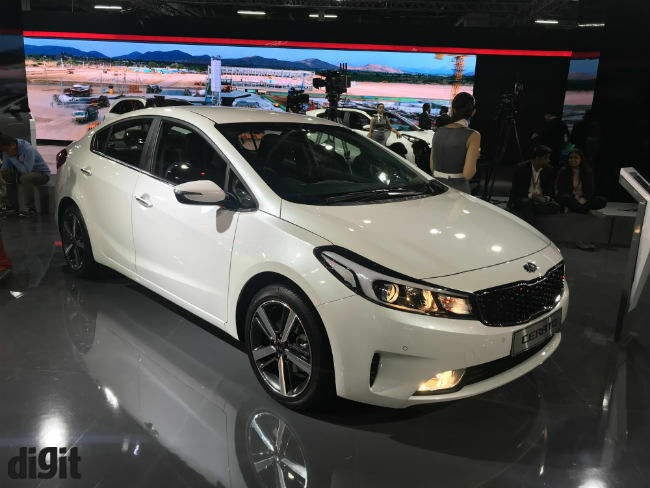 The company will also launch additional vehicles in the market between 2019 to 2021. 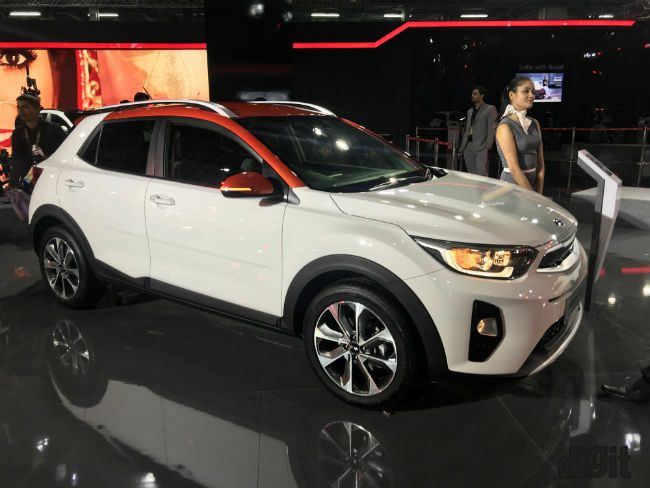 Besides the SP concept, Kia Motors also has 16 cars from its global lineup on display at Auto Expo this year. 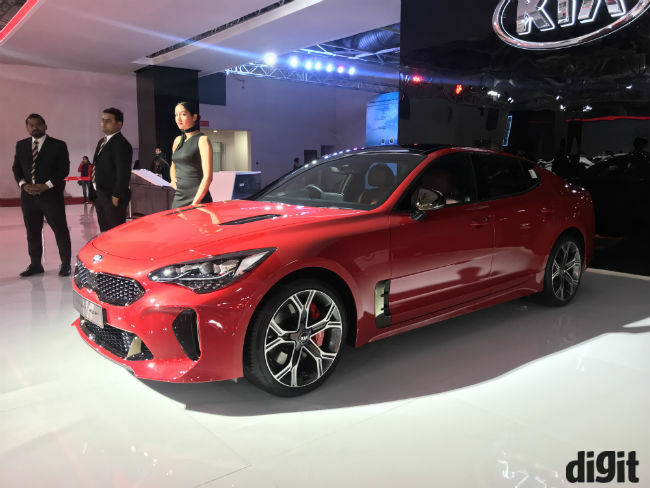 The company is showcasing smaller premium hatchbacks such as Ceed as well its recently launched premium sedan, the Stinger GT. 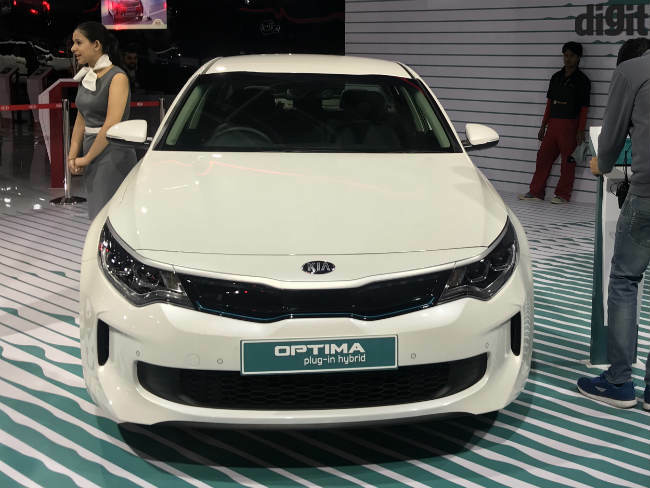 Other sedans like the Cadenza, and Cerato are also being showcased in the Kia booth. 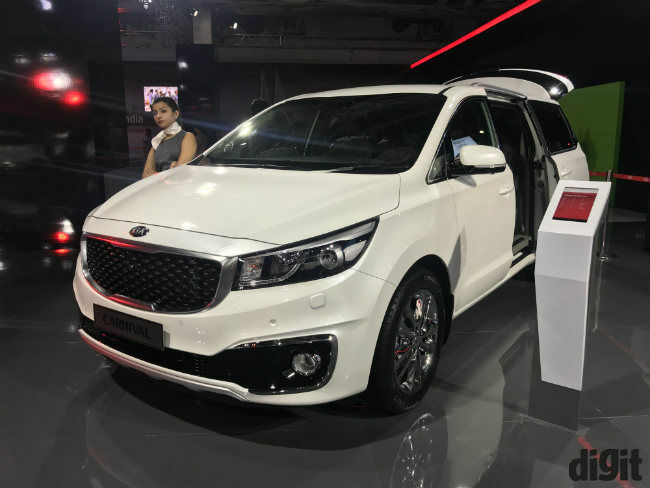 If we talk about bigger cars, Kia is also showcasing the Kia Carnival as well as the Mohave. 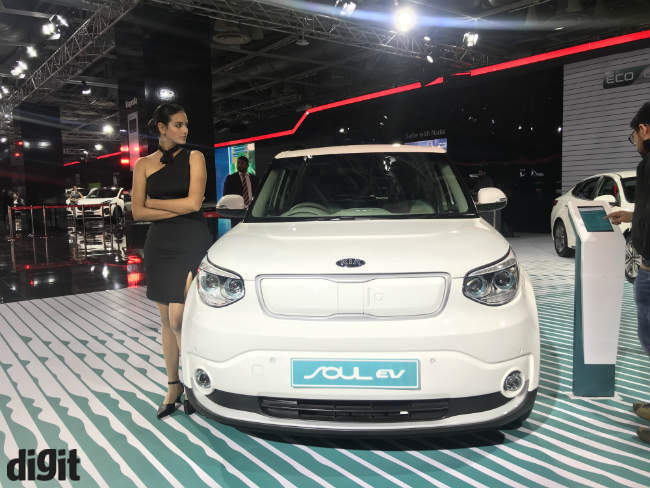 Besides this, there are electric hybrid cars such as Niro, Soul and Optima PHEV. 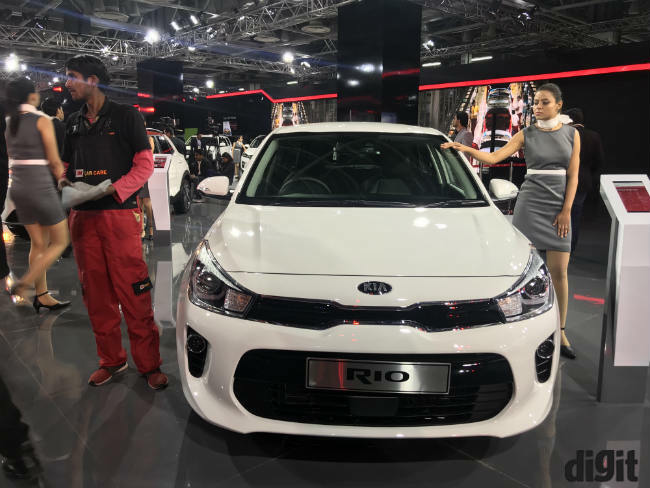 Other vehicles at the event included the Picanto and the Rio. best laptop either in us or in india with 8gb ram,less weight,more battery life,good processor,good graphics ?